While solar technology may have started out rather expensive in the 1970s (almost $96 per watt for each solar module), the recent boom with eco-technology has resulted in some of the most leading innovations in solar technology, leading to the previous estimate from back then to drop tremendously as well as offer different savings opportunities through SCV Solar. After installation of an SCV Solar photovoltaics system, most of the savings will be seen in your Southern California Edison electricity bills. Within a number of months, the electricity bills that come in for homeowners and businessowners will be lower than they previously were with the amount of power their systems collect, all depending on the size of the system and the power usage of your home or business. As your solar absorb all the sunlight available each day, energy is garnered and collected, resulting in cheaper bills. While your Santa Clarita home or business will still be using power from the power grid, your utility rates are lower than the typical location because of the contribution being made through your harnessed energy. When the solar power system collects more energy than is used by the household or business, the surplus power will go back into the power grid and you will be credited for this electricity. A method referred to as “net metering” can also help SCV Solar clients in a very beneficial way. The solar power system collects the most power during midday, also known as the “peak hours” of the day since it is the time of day when the utility rates are highest. With solar panels, you are able to sell the electricity collected during these peak hours for the same peak hour rates and then buy electricity back at the “off-peak” hours. There are many reasons why California uses and develops more solar energy than other states. Other than receiving a generous amount of sunlight each day, there are also a number of incentives and rebates that are offered from many different government agencies. 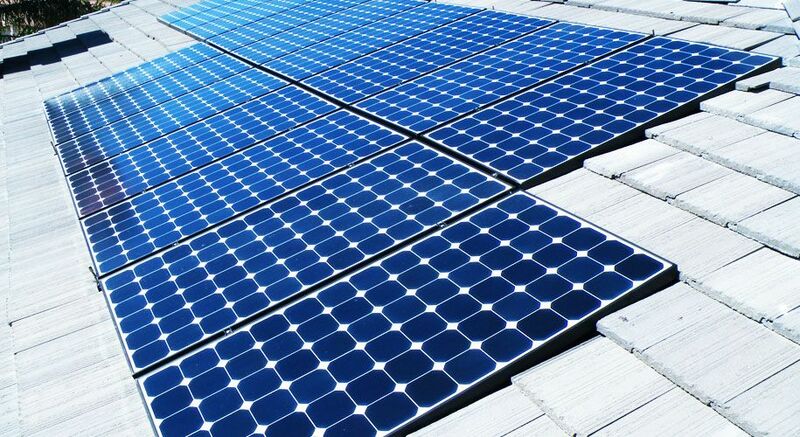 For example, the Solar Investment Tax Credit (ITC) is made available after installing your own solar power system. If a system is not fully purchased and owned by a home or business owner in Santa Clarita, the credit will likely be passed down to the client through the instances of solar leases through a lower rate. *This ITC Opportunity is set to expire at the end of 2016, so act now. The state of California also offers a variety of different rebates that can result in lower property taxes after the installation of a solar power system. However, the rebates offered may differ and depend on your utility provider. Please contact your Santa Clarita provider to check if you qualify for rebates and what sort you are able to implement.